Colgate Offer – Lightening Deal!!! Get Colgate Icy Spicy Blast Maxfresh Toothpaste Combo Red Gel – 300 g, Blue Gel – 150 g at only Rs 172. Order Now. Amazon Offer – Deal of the Day!!! 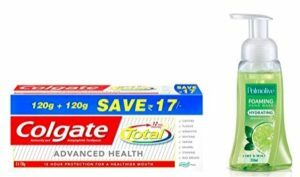 Get Colgate Total advance Health Toothpaste – 240 g and Palmolive Hand Wash – 250 ml (Lime & Mint) at only Rs 194. This is a lightening deal. 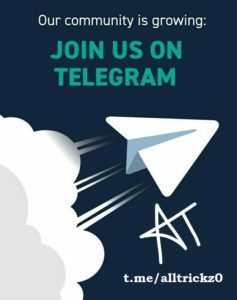 So Hurry Up before it’s 100% claimed. 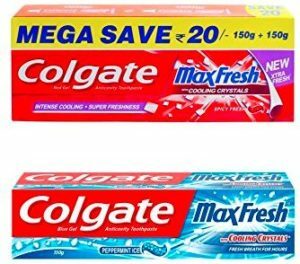 Amazon Colgate Offer – Deal of the Day!!! 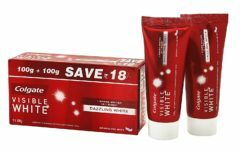 Colgate Toothpaste Visible White Sparkling Mint – 200 g (Whitening-Saver) at only Rs 79. Hurry Up before the offer ends. How to Avail the AMAzon COLGATE offer?